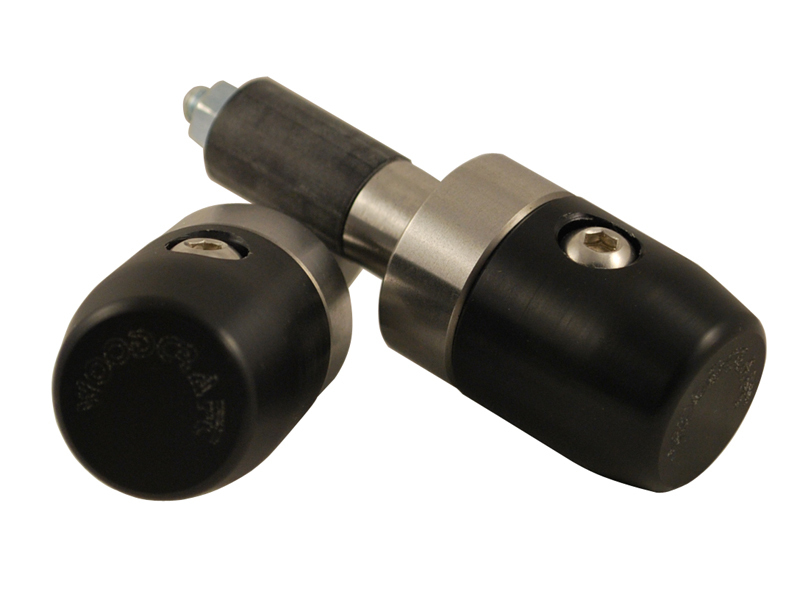 Our SV Racing Parts 2017 SV650 All Model Years Frame Sliders by MotoSliders. 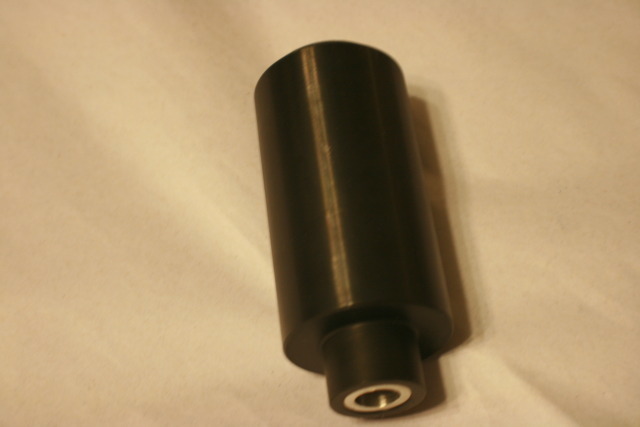 Available with Black Pucks Only. 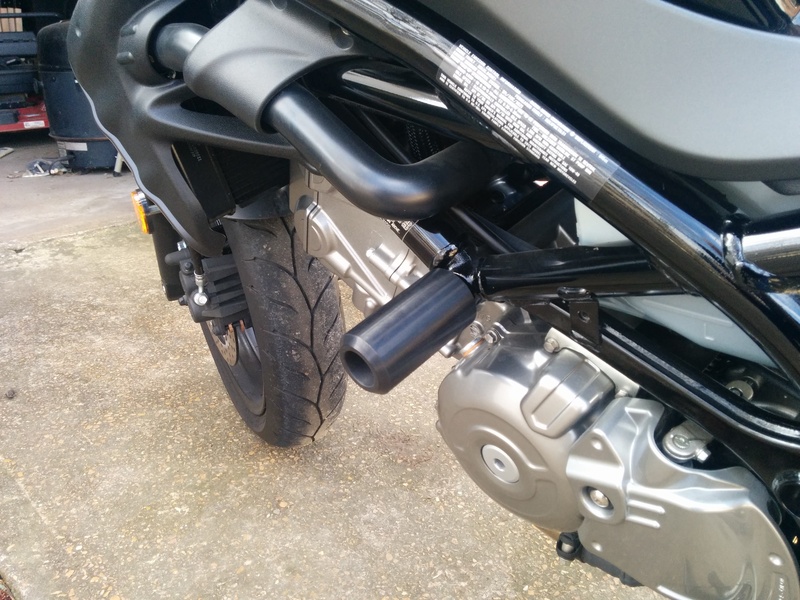 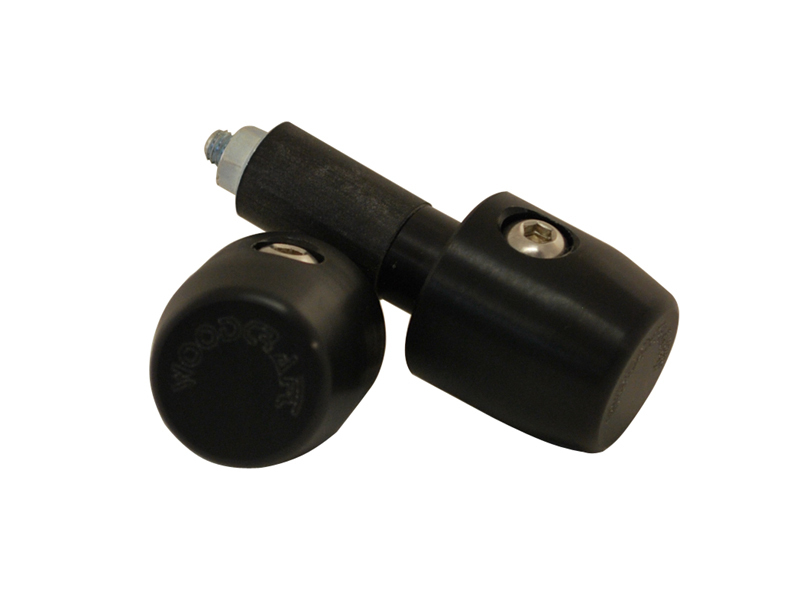 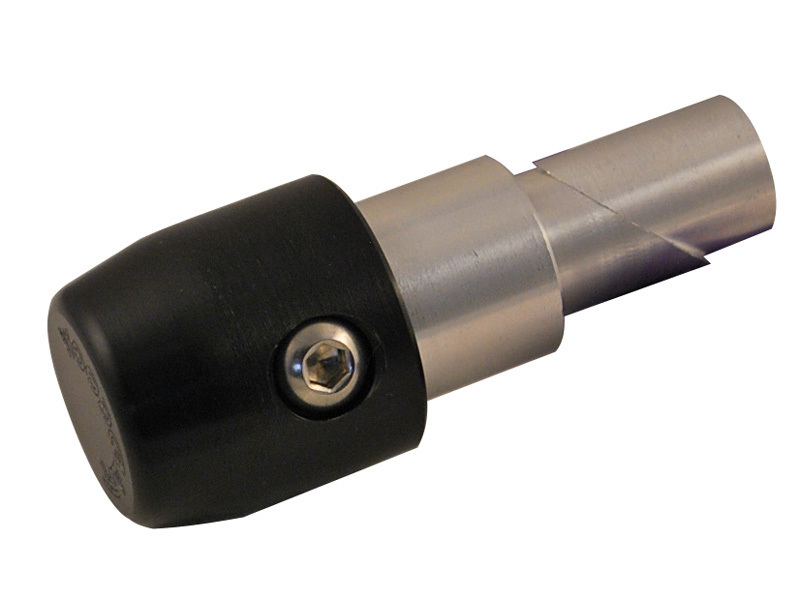 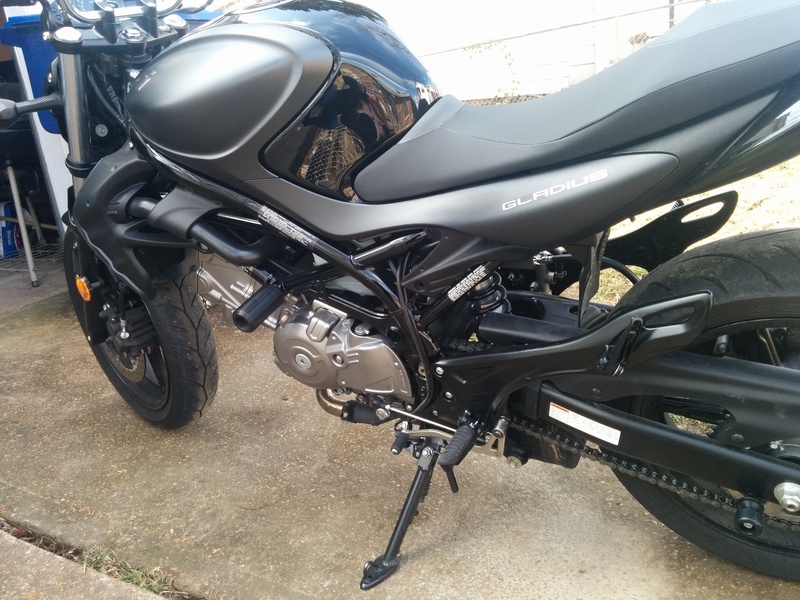 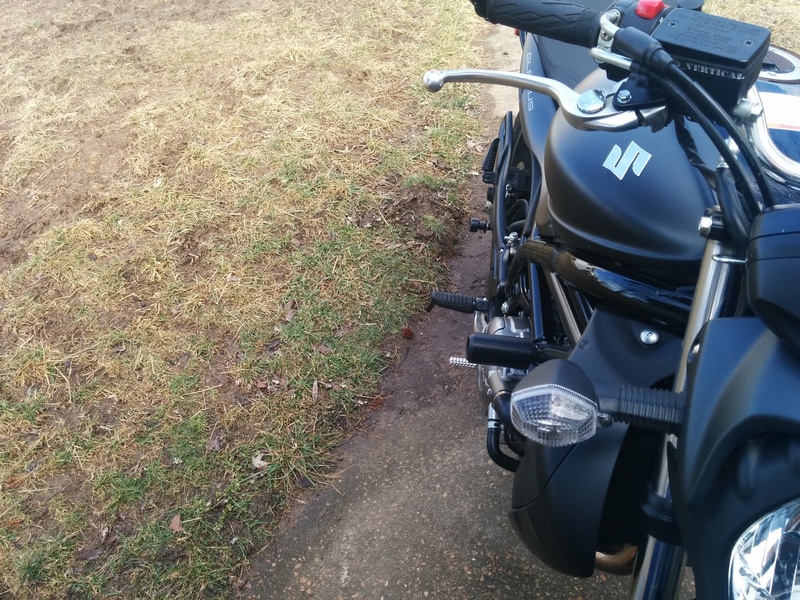 The MotoSliders Gladius Frame Sliders feature a very strong single through bolt design that goes through the entire frame and engine providing you with the very best in Frame Slider Protection for your bike. 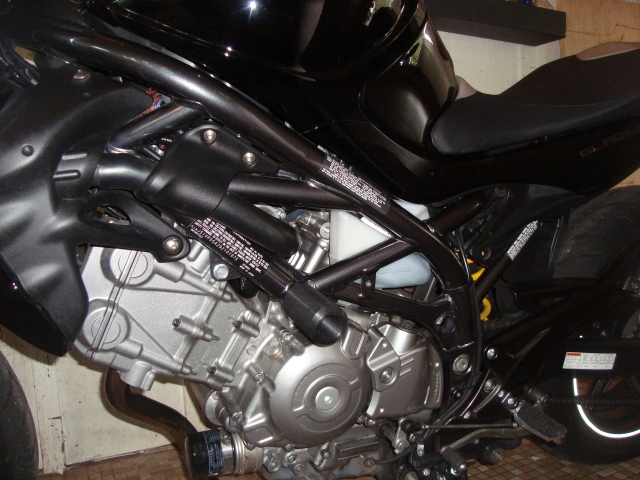 This creates the VERY Strongest Possible Mounting Point on the Suzuki Gladius Motorcycles. 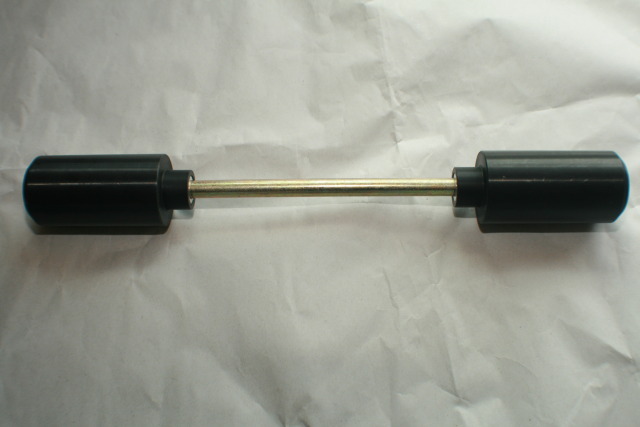 The 12mm custom made 8.8 grade hardened steel bolt is zinc plated for corrosion resistance, and is by far stronger than the OEM engine through bolts. 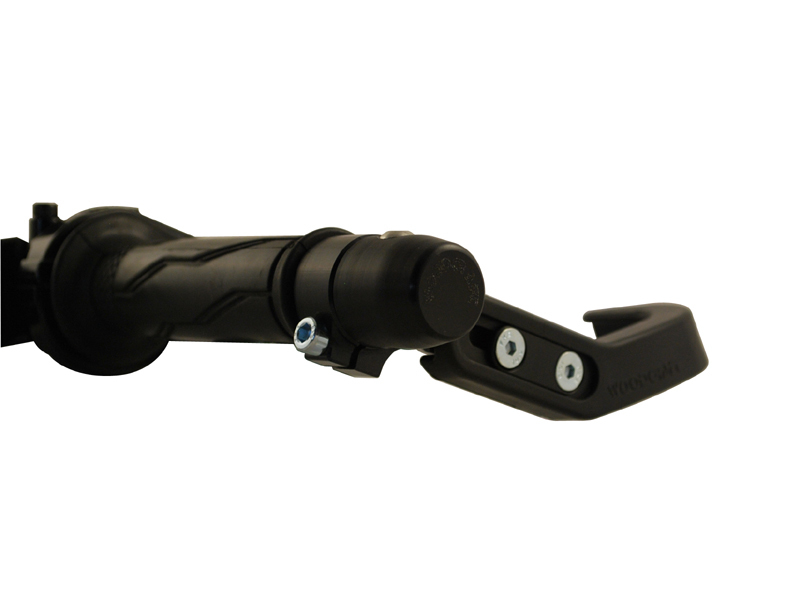 Matching Swing Arm Sliders also available from drop down box. 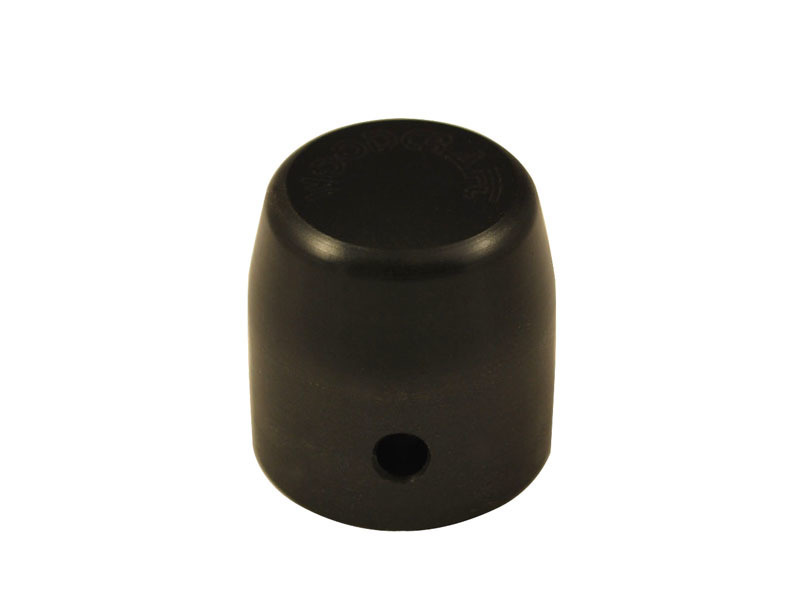 Replacement Pucks and Bolts are also available Separately.